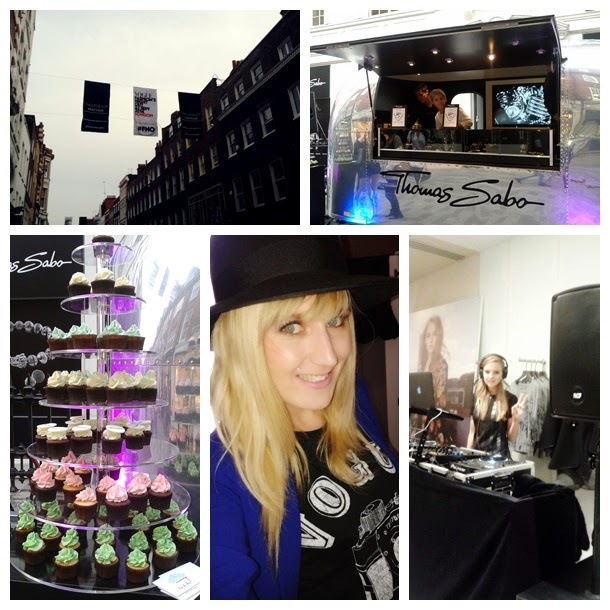 If you follow me on Instagram, you already know I was at the Fashion Night Out in London! Basically, the Fashion Night Out was created for customers and grow their confidence in brands after the economical crisis. The initiative was a great success, it's working well every year in different cities like New York, London and Paris. Indeed, it's quite a festive and fun event. I came back from my French holidays 2 weeks ago so I decided to only attend the London party as I am a "Londoner" now (hey hey). I bought the Vogue Paris September edition and the nice FNO tee-shirt in the same time and wore it during the Fashion Night Out (picture below), proud of my 2 cultures! 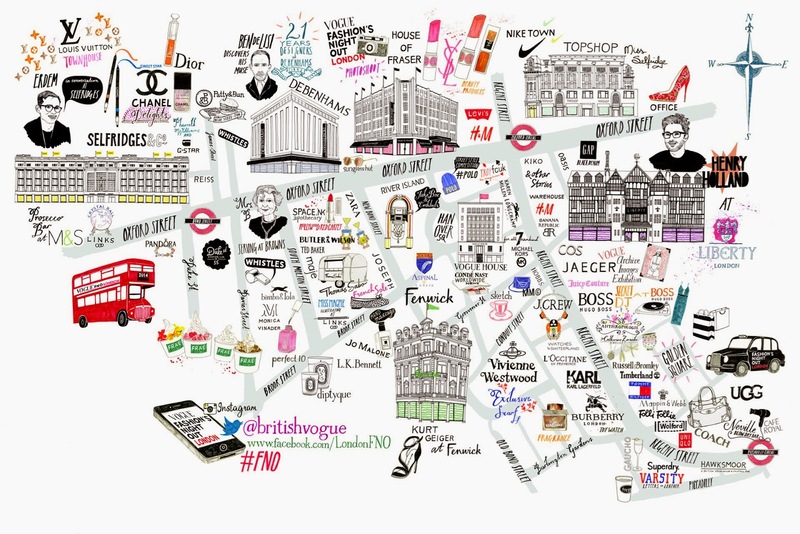 I selected my 2 main destination: Maje in the fabulous Molton Street and Sonia Rykiel in Brook Street. 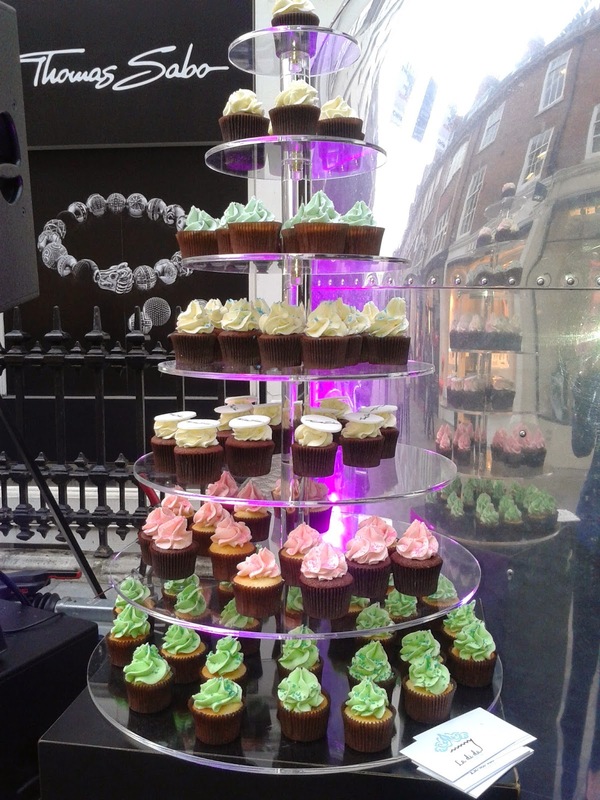 Special "well done" to Thomas Sabo for the amazing cupcakes, great mood and music when I arrived. I have been two times at Maje that night and I was not astouned by the animations, it was quite calm but the new collection is absolutely amazing! Have a look...click! Yes, I was already addicted to Maje in France! 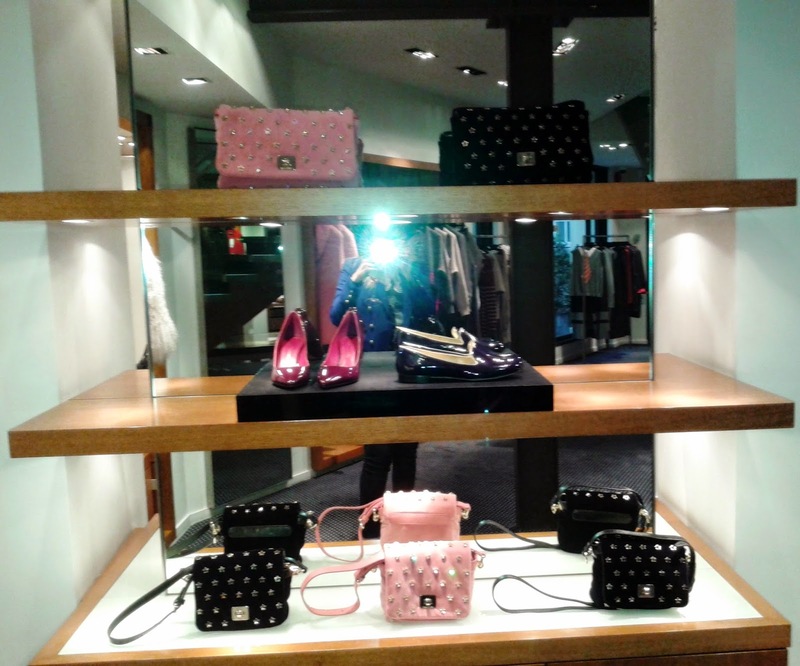 Sonia Rykiel: the best part of my night not only for the professional and friendly sale assistant I chatted with (we share so much about our love for the brand!) 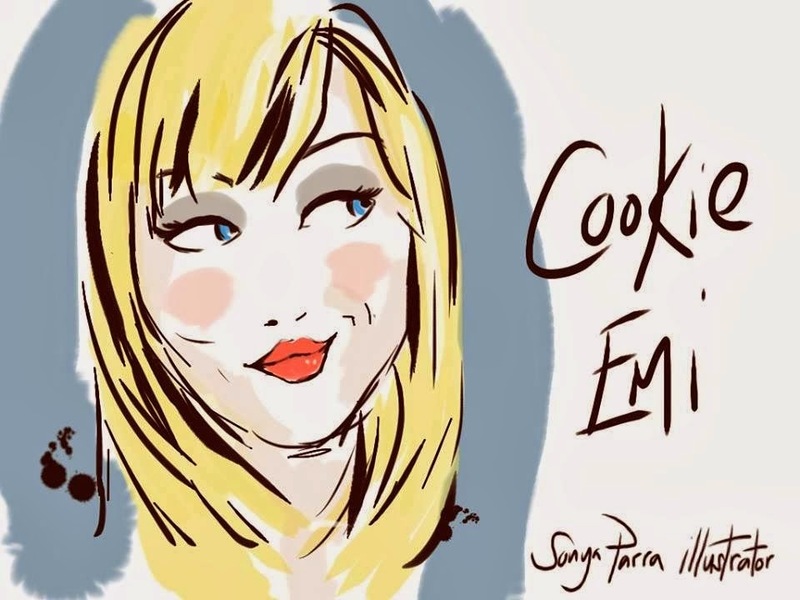 but for the extraordinary collection and glass of champagne and fabulous macaroons. 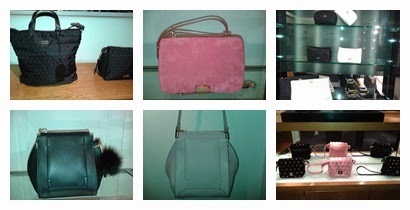 And I "felt in love" at that moment...WISHLIST " INSTANT CRUSH"
How cute is the pink bag? 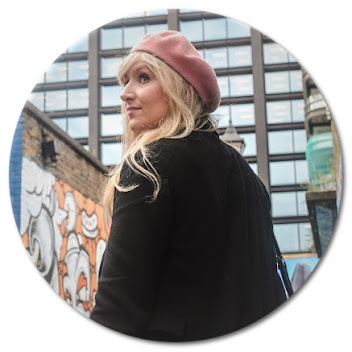 I walked a bit into French Connection, Sandro and even Debenhams and House of Fraser where the queue for having a goodie bag and a picture was ridiculous. I did my tracking for future ideas, looks and gifts...had a glass of champagne at DKNY, won a pin at Ted Baker and had a chat at Swarovski but nothing unsual. I do love YSL make-up but I won't waste time to queue like an hysterical shopaholic for that, I know I can come back later. I prefered do my shopping that way. 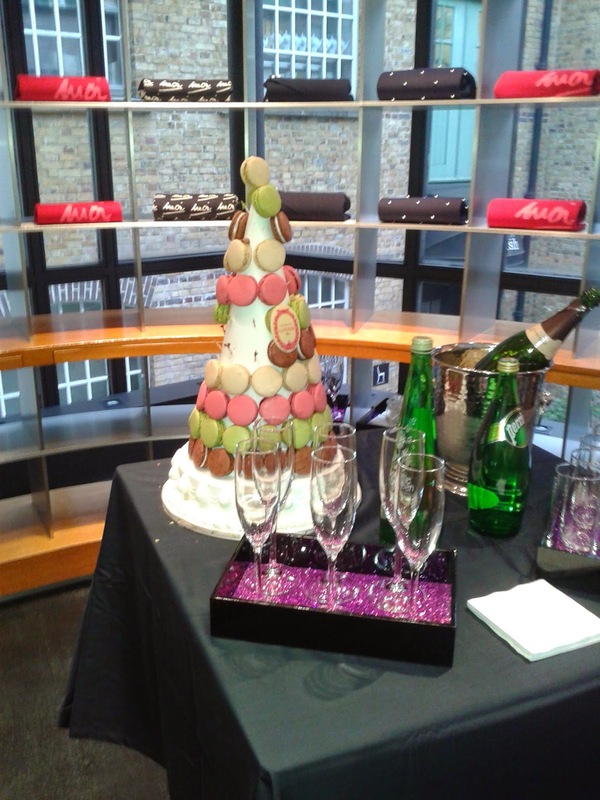 To put it in a nutshell, this Fashion Night Out can offers nice champagne and cute macaroons but you also feel a privileged customer so that's good marketing for brands who play the game. 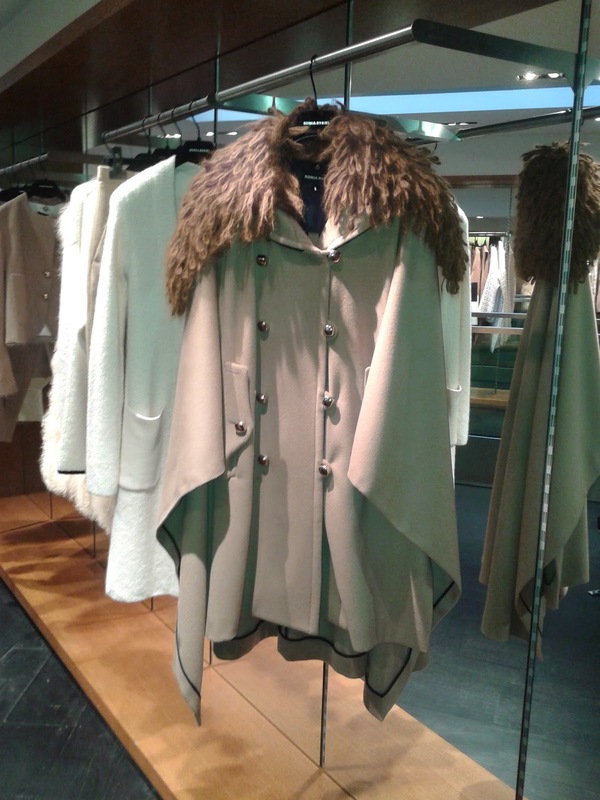 But to be honest, the #FNO is for me the time to discover, have a look, chat and have fun. Concerning my personal shopping, I always prefer come back and come alone another day in a peaceful time. And you, what did you do on this Fashion night out ?